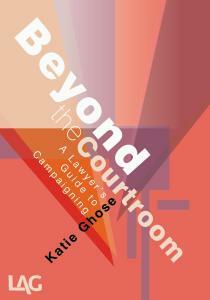 Beyond the courtroom sets out how lawyers can go beyond individual cases to influence policy as well as law. 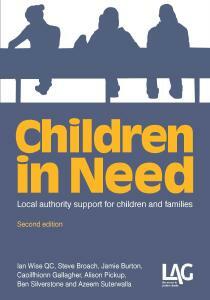 Children in need sets out the statutory obligations of local authorities to support vulnerable children and families. 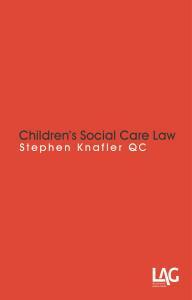 Children's Social Care Law is essential reading for lawyers, advisers, carers, health and social care professionals. 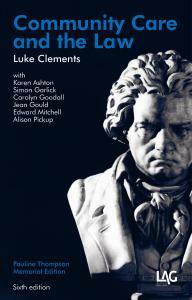 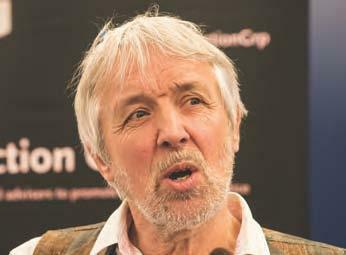 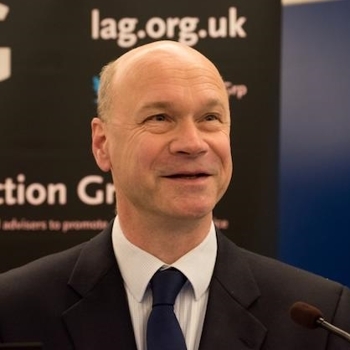 Community Care and the Law is the pre-eminent legal text on adult social care law.